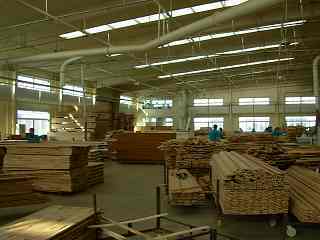 NAME：DALIAN TURUSS WOOD INDUSTRY Co. Ltd.
Characteristics: In our brand-new factory built in 2004, latest equipment and enthusiastic young employees are producing high-quality, competitive priced flooring boards. Integral manufacturing from imported oak logs we make final products, thus we are able to manufacture high-quality products at competitive prices. 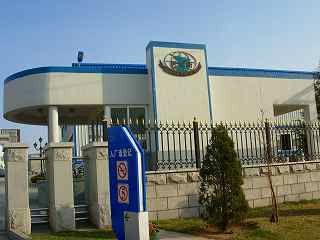 Our products are mainly exported to North America and Europe. In accordance with their severe demmand of quality, we continuously make efforts on stricter Quality Control. 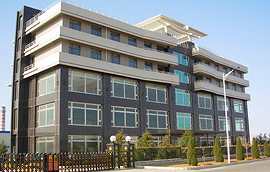 Our hope is to grow and develop our factory together with customers for which we honestly ask you to visit our factory whenever you have opportunity to come to Dalian. You are always welcome to our factory.